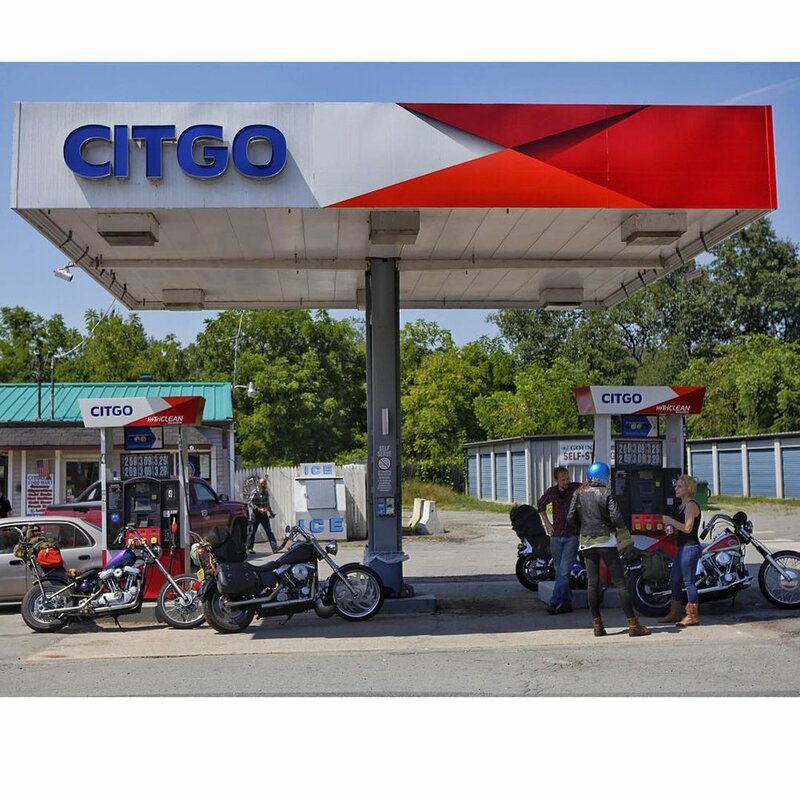 RetroFit started as a blog where Cal posted his father’s old photos of motorcycles and adventures from back in the day. 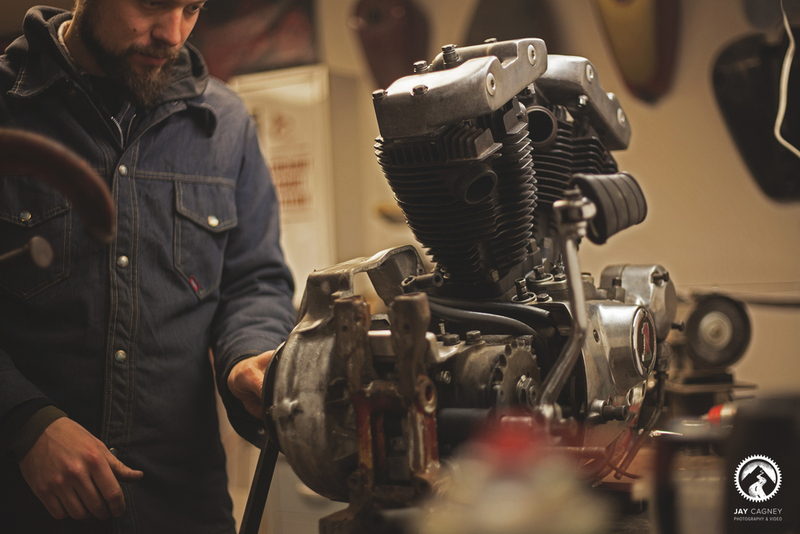 Over time, the blog evolved into a place to capture the motorcycle projects that Cal was working on, with the knowledge he gained from his dad. Cal and Ben met through Cal’s dad, Joe, back in 2000 when Cal would come to the steel yard to help out on Saturdays. They found they shared a common interest in motorcycles, and started helping each other out with their projects. People started to come to them for help with their bikes, and side work was coming in. The Retrofit shop really came together after building two giveaway bikes for the Strange Days event. 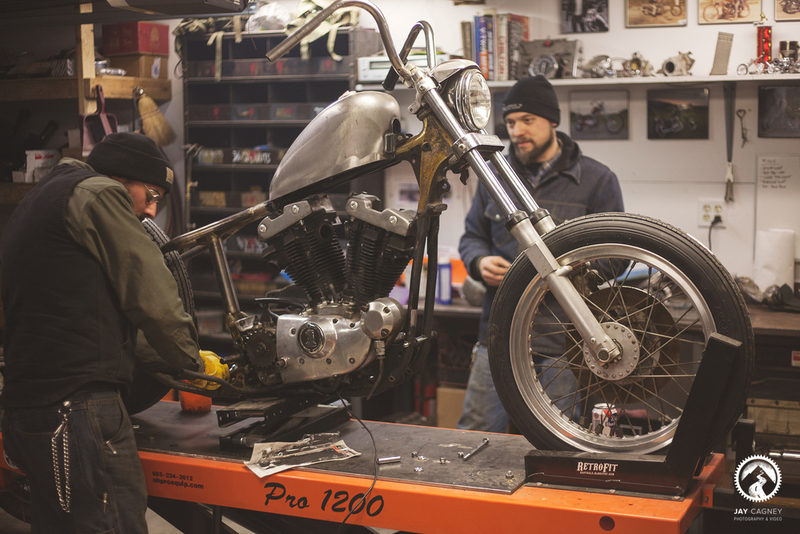 Since then, RetroFit has worked on everything from cafe racers, to 70's choppers. Whatever you can dream up, they can make happen. Cal’s artistic sense and love for motorcycles was inherited from his father Joe Piorkowski (the dude below). Cal began wrenching on lawnmower engines at the age of 10, and rebuilt his first motorcycle at the age of 14. He’s worked as a steel fabricator in New Jersey and Brooklyn, and also works as a 3D designer and animator. Cal’s owned numerous Harleys and Japanese motorcycles over the years. Style as well as function is what drives his craft. Riding and chopping for over 50 years. 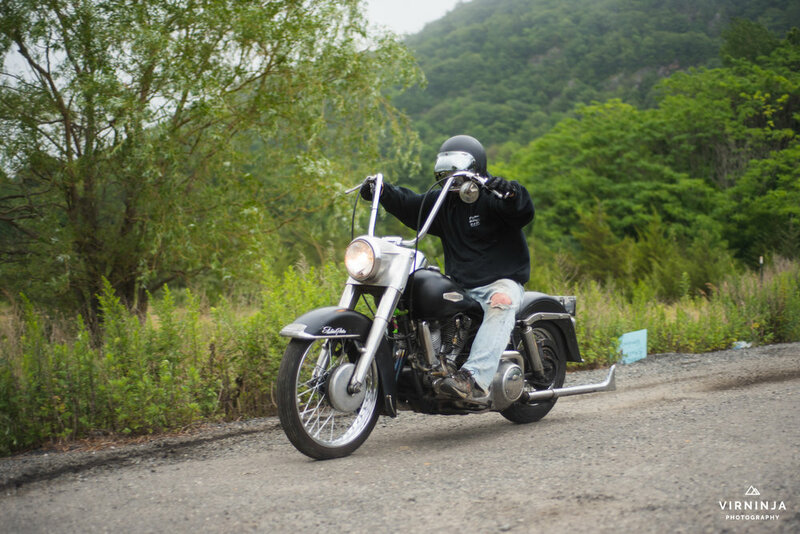 Joe’s first Harley was a 1946 Knuckle purchased for $150 in 1966. He has owned and chopped dozens of motorcycles over his lifetime. Joe has been a structural steel fabricator for most of his life. He’s got as many stories as he does miles under his belt. Greg began riding and wrenching at a very young age. He participated in hare scrambles through the 1990s, and began doing auto upholstery at the age of 19 (Greg’s first motorcycle seat was actually for Cal’s first bike). The rest is history.